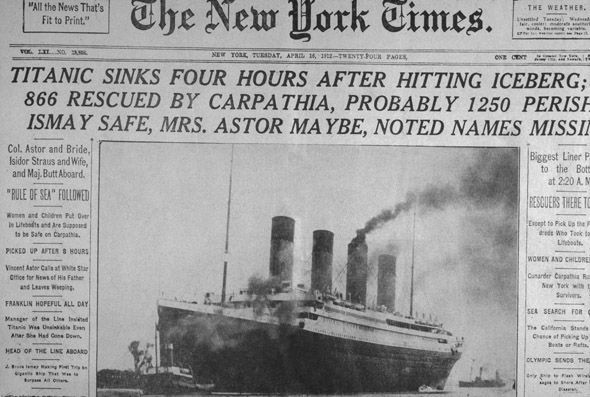 For 105 years, many had believed that the RMS Titanic sank while on its voyage from Southampton to New York, but new findings suggest that was not the case. In a new documentary titled Titanic: The New Evidence, researchers establish a solid theory that a fire in the ship’s hull, which started even before it departed Belfast for Southampton led to its downfall. 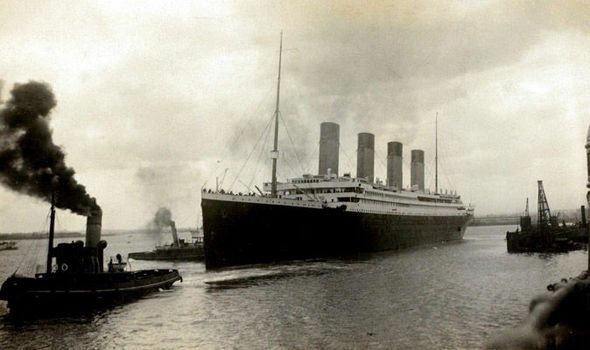 Journalist Senan Molony, who has been researching the Titanic’s fate for 30 years, found a nine-meter black mark on the front of the ship’s hull from a photo taken before the Titanic left. Mr. Molony states the fire burnt unnoticed for three weeks at temperatures of 1000 degrees, meaning the metal weakened. This easily allows the iceberg to tear a hole in the ship which otherwise been impossible. Mr. Molony said: “We are looking at the exact area where the iceberg struck, and we appear to have a weakness or damage to the hull in that specific place before she even left Belfast. 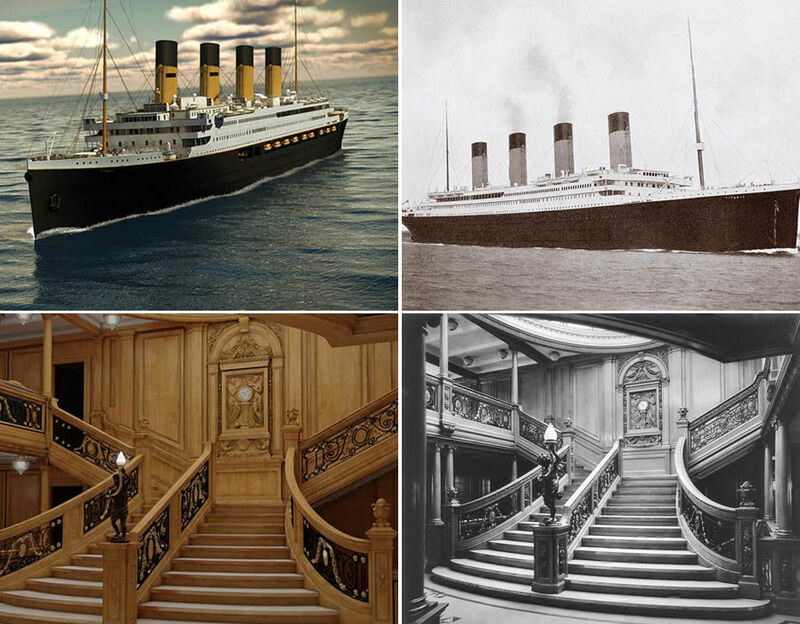 “The official Titanic inquiry branded [the sinking] as an act of God. This isn’t a simple story of colliding with an iceberg and sinking. “It’s a perfect storm of extraordinary factors coming together: fire, ice, and criminal negligence. “Nobody has investigated these marks before. It totally changes the narrative. We have metallurgy experts telling us that when you get that level of temperature against steel it makes it brittle, and reduces its strength by up to 75 percent. “The fire was known about, but it was played down. 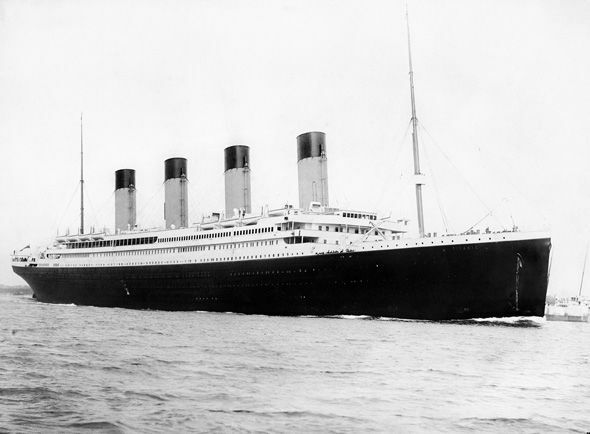 A total of 2,224 passengers and crew were on board RMS Titanic when it struck an iceberg in the North Atlantic Sea. More than 1,500 died making it one of the worst commercial maritime disasters in modern history.